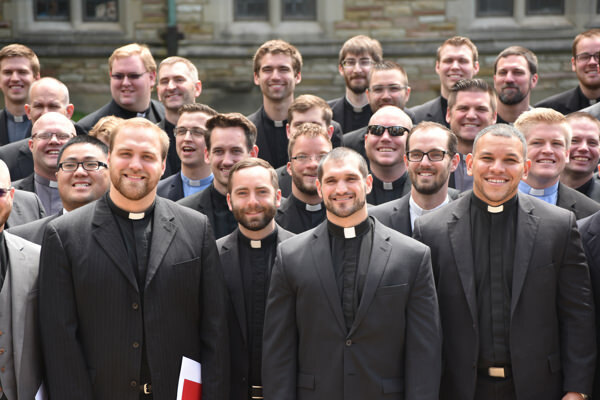 The Concordia Seminary Guild — better known as the Sem Guild — is an organization of individuals, women’s organizations and congregations dedicated to providing support to the Concordia Seminary community, its students and their families, and staff. 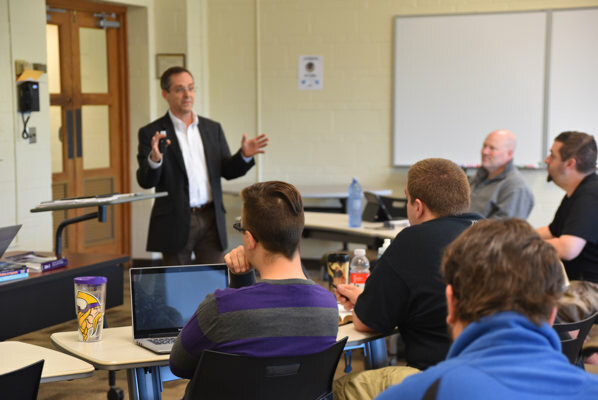 The Sem Guild works to cultivate interest in the Seminary and enhance the lives of students on campus. From contributing to the tangible blessings of the Food Bank and Re-Sell It Shop, to supporting our many events, the Guild serves the Seminary in all it does. Guild members from across the country have contributed to the vibrant support the Sem Guild generously provides. Students enrolled in the Seminary are embarking on one of the most critical journeys of their lives. They simultaneously balance the rigors of academics with their spiritual care, career planning, self-discovery and family obligations. To support our students and their families, the Sem Guild funds needs that occur in almost every aspect of life, including new computers, eye glasses, tutoring and marriage seminars. These activities enable students to get the necessary training and support they need on their journey to becoming an LCMS pastor or other church worker, or as they earn an advanced degree. All Seminary Guild events are held in Koburg Hall on the Seminary campus. The cost is $10 for each guest. Please make checks payable to Concordia Seminary Guild. Visitors and new members are always welcome!